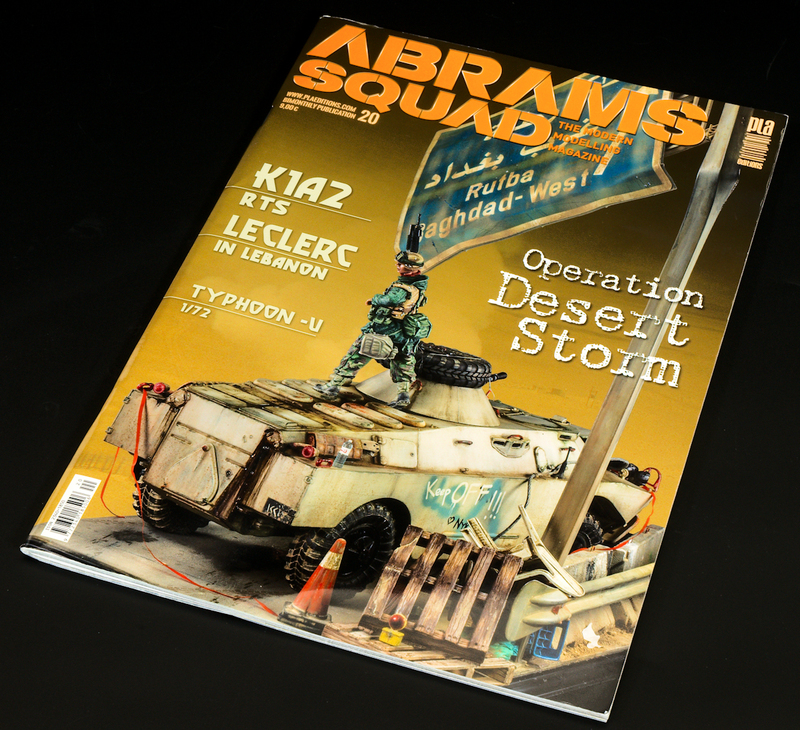 Abrams Squad has hit issue #20 and it really is a case of more of the same, but in the case of Abrams Squad, that isn’t a bad thing at all. 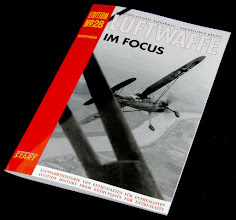 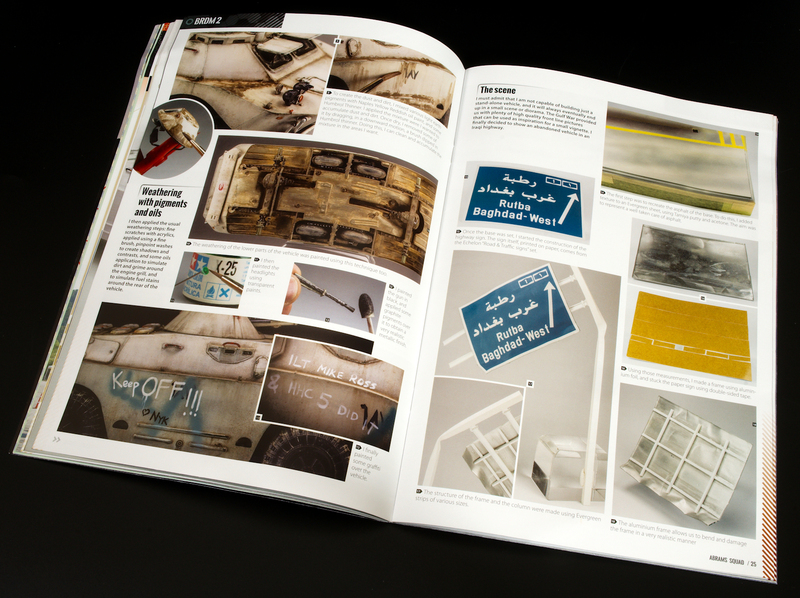 The magazine comes in its usual glossy A4 softcover magazine format with high-quality images and text. 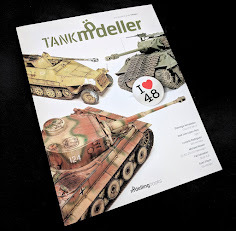 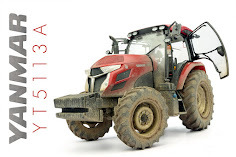 The magazine starts with some up and coming product releases including Takom’s FV432, and a variety of aftermarket accessories from Wolfpack, Tetra Model Works, DEF Model, Macone models, Valkyrie Miniature, and Friulmodel. 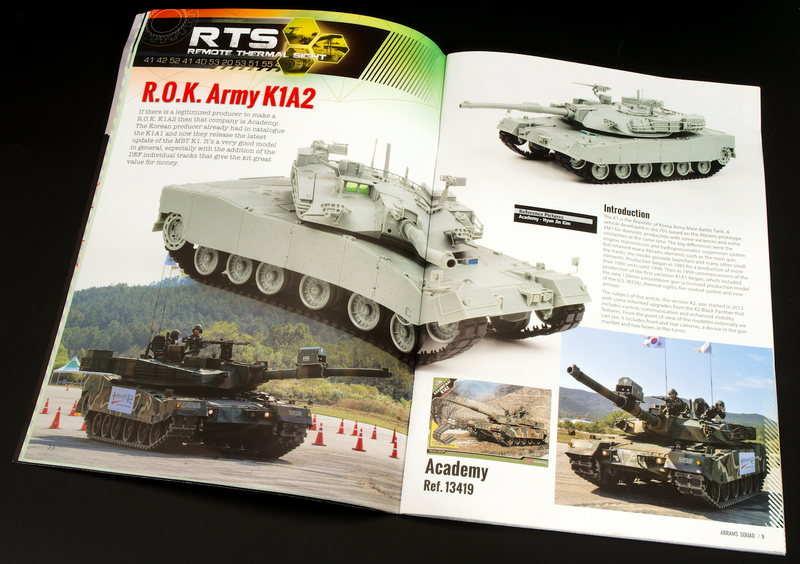 The first article is a build review of Academy’s R.O.K Army K1A2 MBT featuring shots of the built up model, and the construction sequences it took to get to the finished build. 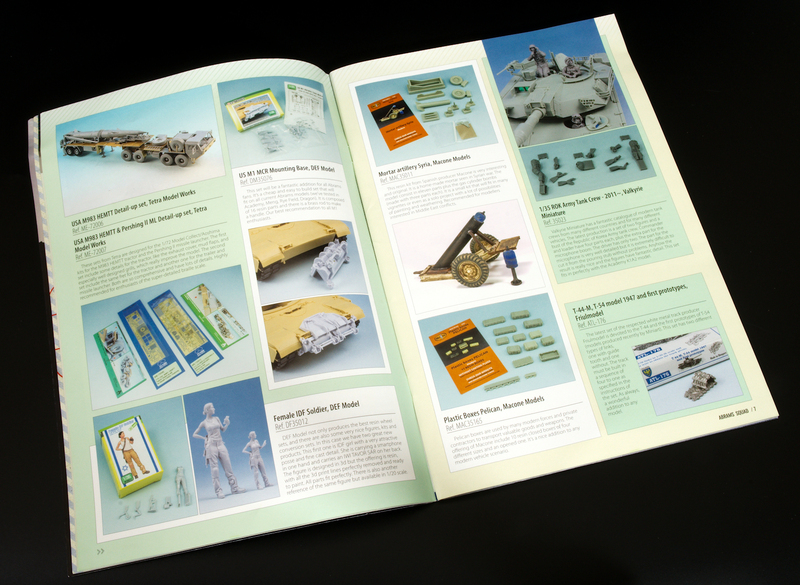 The article also features detail pictures of the real vehicle which is always a welcome sight to us modellers, as well as a small section on putting together the DEF tracks which are included in the kit. 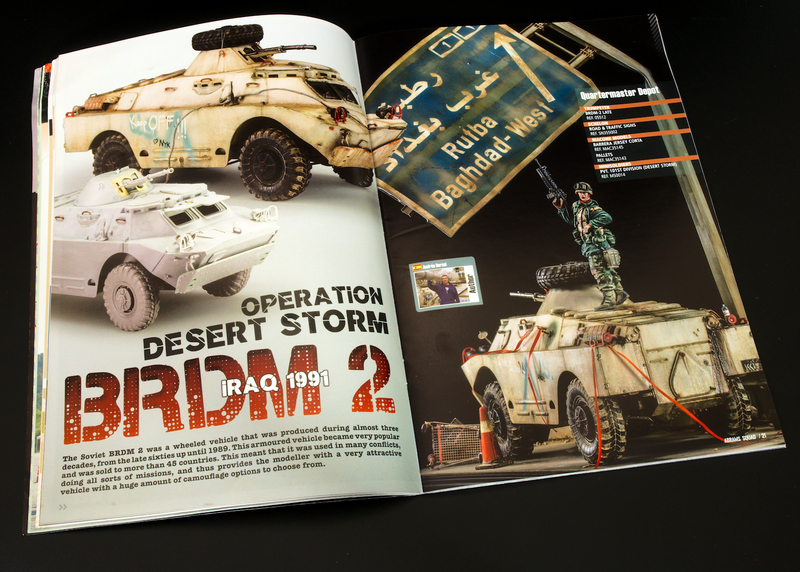 The next article is the cover feature of Andrés Bernal’s Trumpeter’s BDRM-2 in a roadside Desert Storm vignette. 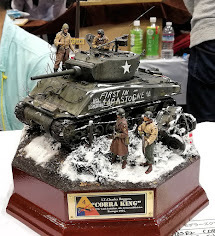 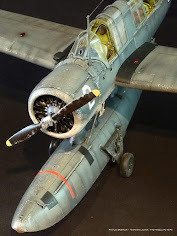 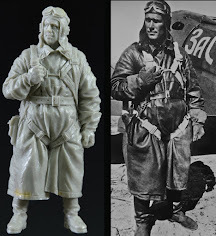 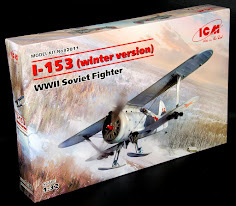 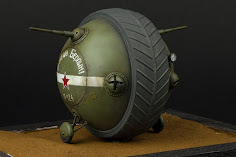 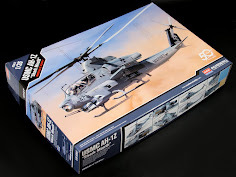 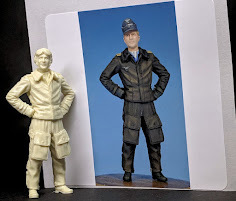 The article starts with brief sections on the construction, and painting and weathering of the vehicle before going a bit more in-depth with the accessories used for the scenery, and then the painting of the various uniform patterns the figure is wearing. 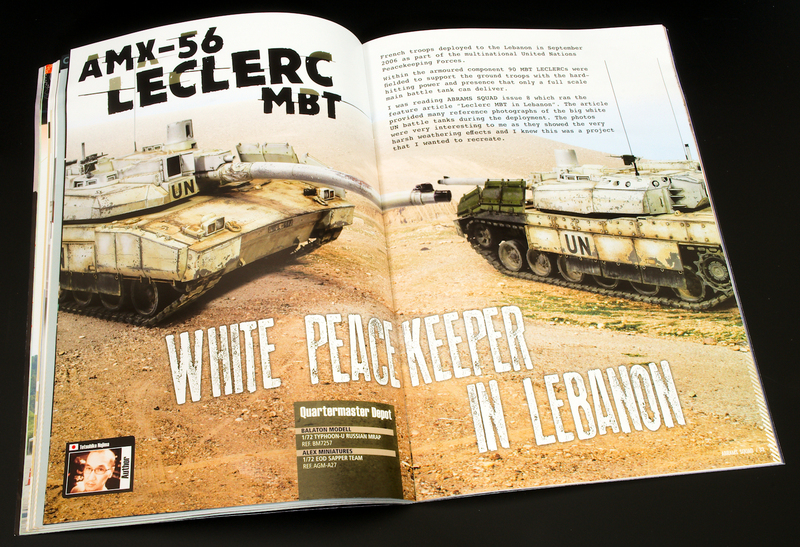 The next article is Tetsuhiko Nojima’s Tamiya AMX-56 LeClerc MBT in a white UN scheme based in Lebanon. 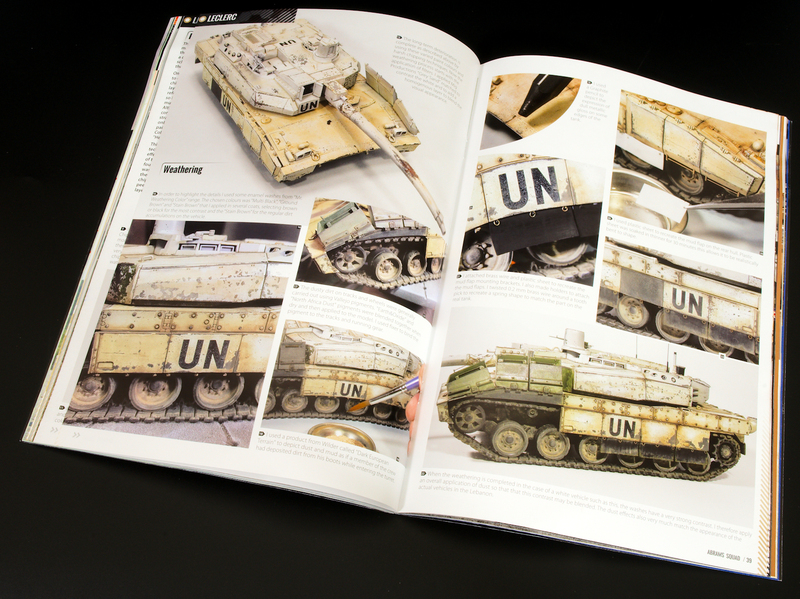 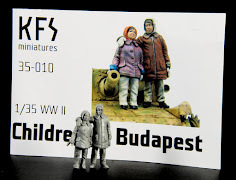 The author uses AK’s Heavy Chipping Fluid and a variety of other weathering products which look great. 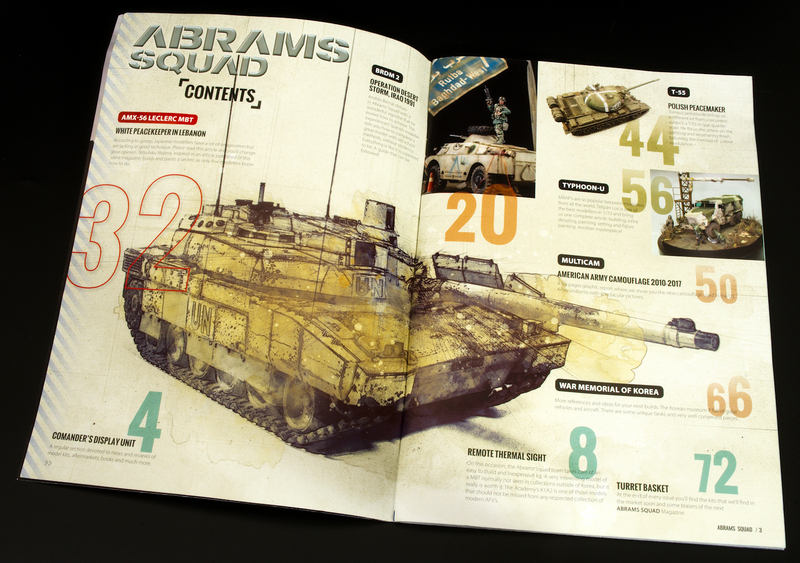 However, I felt that the chipping is overdone on this vehicle and this level of chipping is never seen on modern vehicles although the author does state that he was inspired by shots from Issue#8 of Abrams Squad and provides a reference photo, but it doesn’t display anywhere near this level of paint chipping. 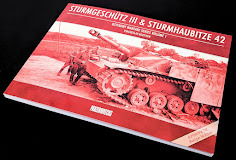 However, white is an extremely hard scheme to make it look “interesting”, and that the author does achieve. 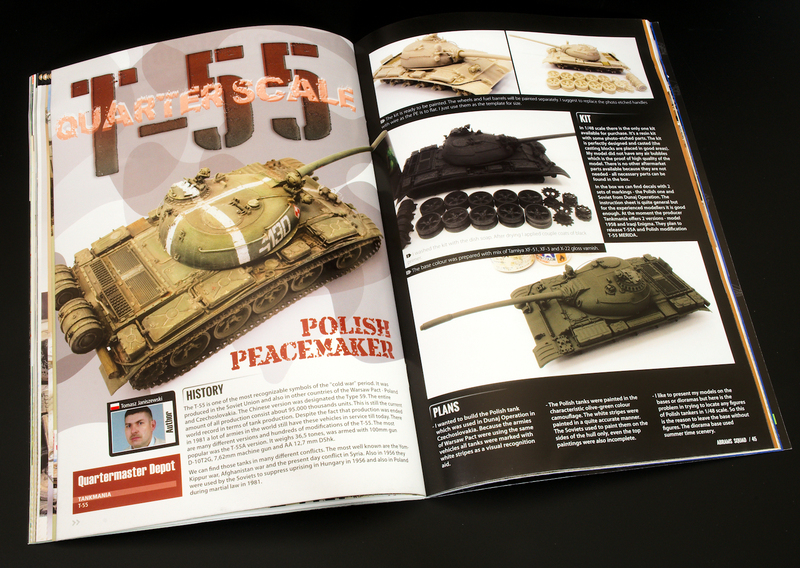 The next model is a vignette featuring Tankmania’s 1/48 scale resin kit of the T-55 by Tomasz Janiszewski and being a resin kit. 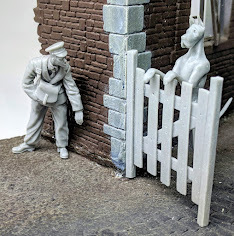 He pretty much dives straight into the painting and the colour modulation the author uses to good effect and then some steps on how the author built up his base. 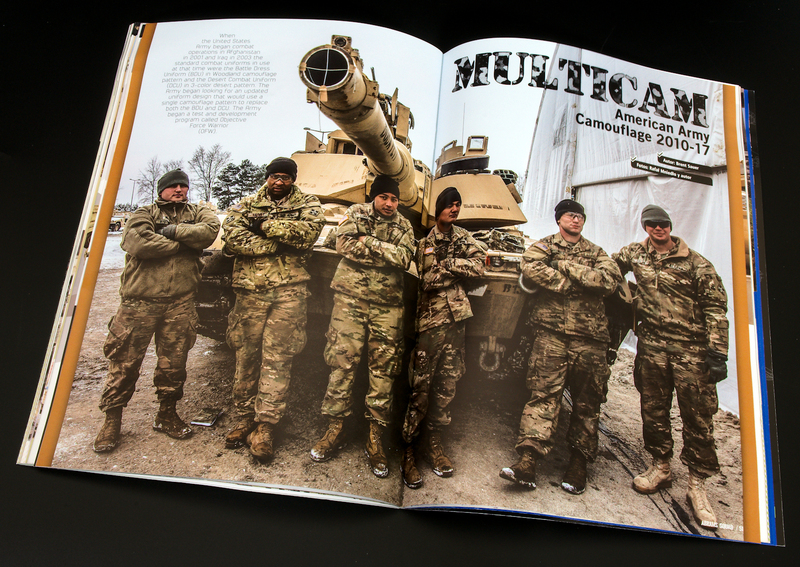 Taking a break from models, we are given an article by Brent Sauer on Multicam which is the American Army Camouflage from 2010-2017 and we are given a description of why the uniform changed over the years, accompanied by pictures of the uniform being worn, but they don’t tell you which uniform is being featured in the pictures and it is quite hard to differentiate with the lighting making the tones hard to differentiate between uniforms. 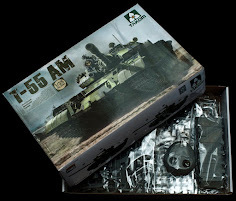 There are then some pictures of the Operation Camouflage Pattern (OCP), and Operation Enduring Freedom Camouflage Pattern Flame Resistant Army Combat Uniform (OEFCP FRACU). 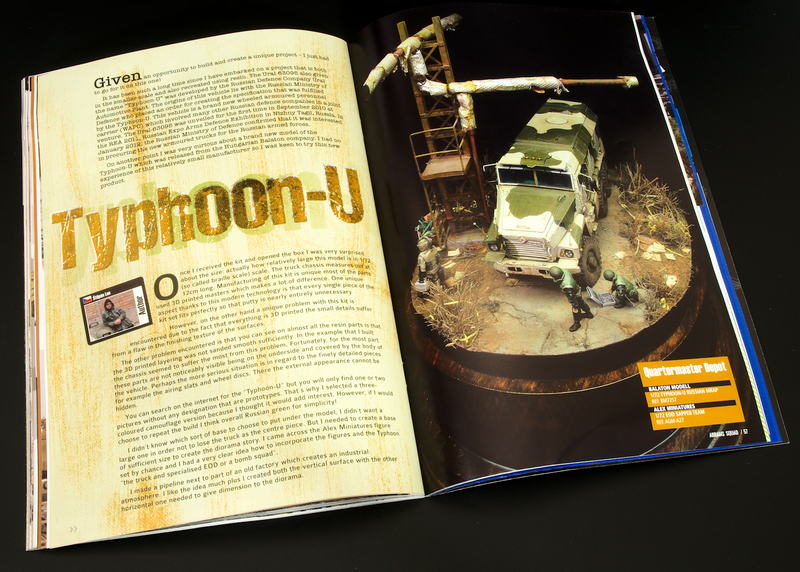 Going back to models, we are presented with an even smaller scale vignette using Balaton Modell’s 1/72 Typhoon-U Russian MRAP with Alex Miniatures’ EOD Sapper Team by Štěpan Los. 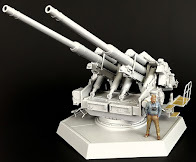 The pictures really do make the vehicle seem bigger than it actually is and is very impressive for something in 1/72nd scale. 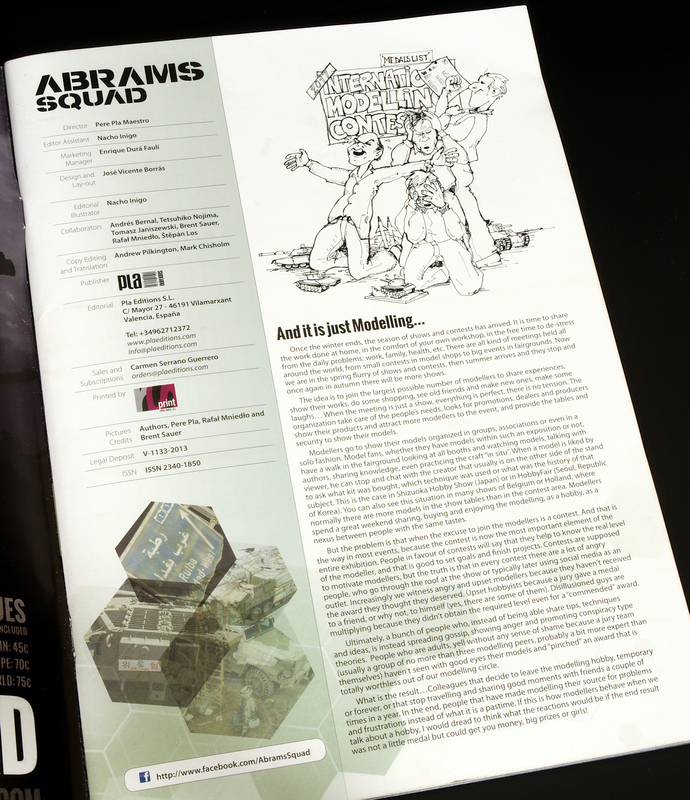 This is especially emphasized when the author shows the three figures next to a cigarette. 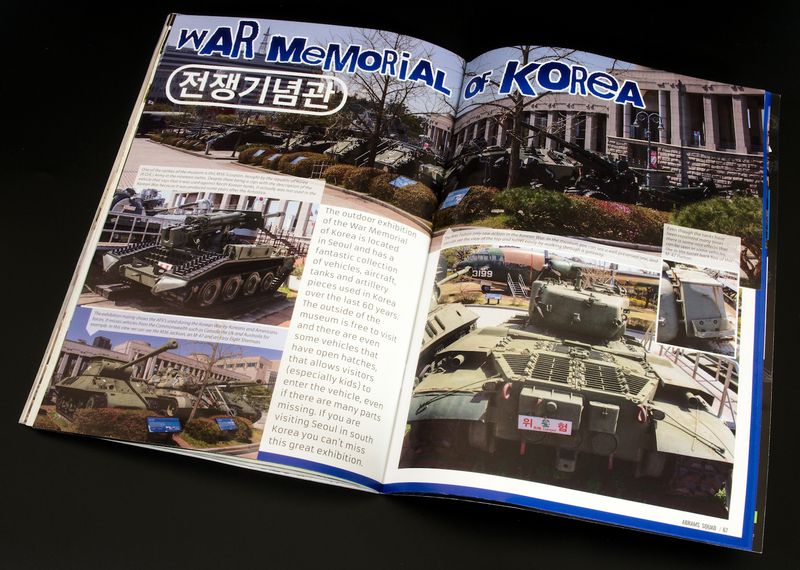 The final article is a pictorial on the War Memorial of Korea which features a wide variety of vehicles from the Korean War, as well as the K200 which is a Korean version of the M113, and the prototype of the K1 which is the current South Korean MBT. 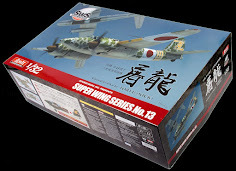 We now come to the end of the magazine which then gives us a summary of some of the kit announcements from Shizuoka, and a small sneak peek at what is coming in the next issue.